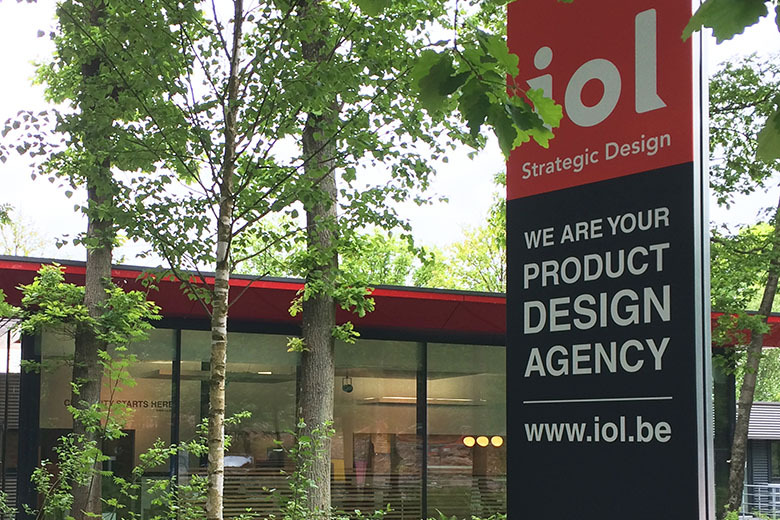 2016 is a momentous year at iol! Born in Brussels 18 years ago, the agency, which today boasts more than 200 references, has grown and has relocated. More space, more convenience, more professionalism in order to welcome our clients and work, this is the objective aimed at by this change. 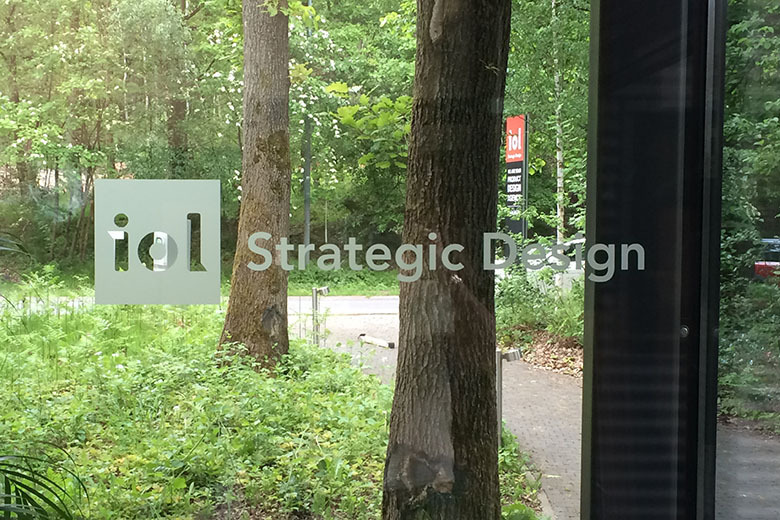 iol Strategic Design is now located at the LIEGE Science Park, Avenue du Pré-Aily n°20 at 4031 Angleur. It was on 1 May 2016 that our team of 8 persons took possession of its new contemporary, airy offices that are perfect for inspiring creativity.